So Nice, He’s On It Twice! 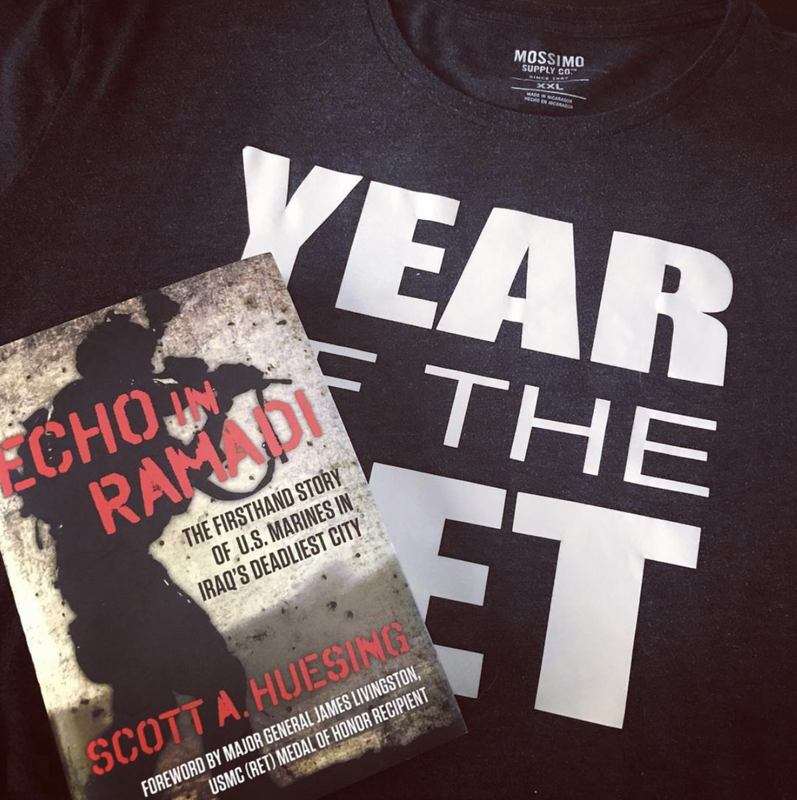 Retired Marine Major, and #1 Best Selling author of Echo in Ramadi reached out to me to touch base with the #YearOfTheVet family, and fill us in on what he’s been up to since the last conversation between us! 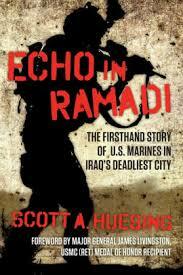 Echo in Ramadi, describes Scott’s account during the winter of 2006 through the spring of 2007, where two-hundred-fifty Marines from Echo Company, Second Battalion, Fourth Marines fought daily in the dangerous, dense city streets of Ramadi, Iraq during the Multi-National Forces Surge ordered by President George W. Bush. The Marines' mission: to kill or capture anti-Iraqi forces. Their experience: like being in Hell.